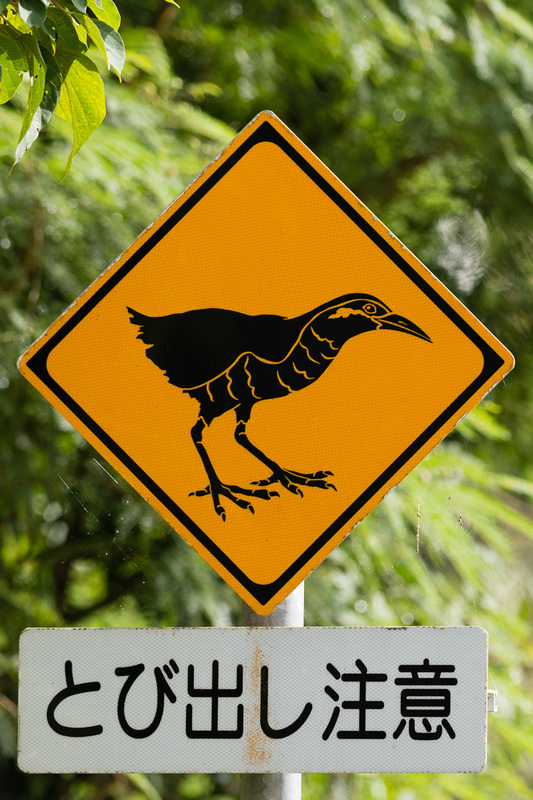 Sadly, like many other flightless birds, it’s prone to predation by feral cats, mongoose and wild dogs. The Javan mongoose was introduced in 1910 to kill the poisonous Habu snake. But the supposed “pest” control got out of hand. 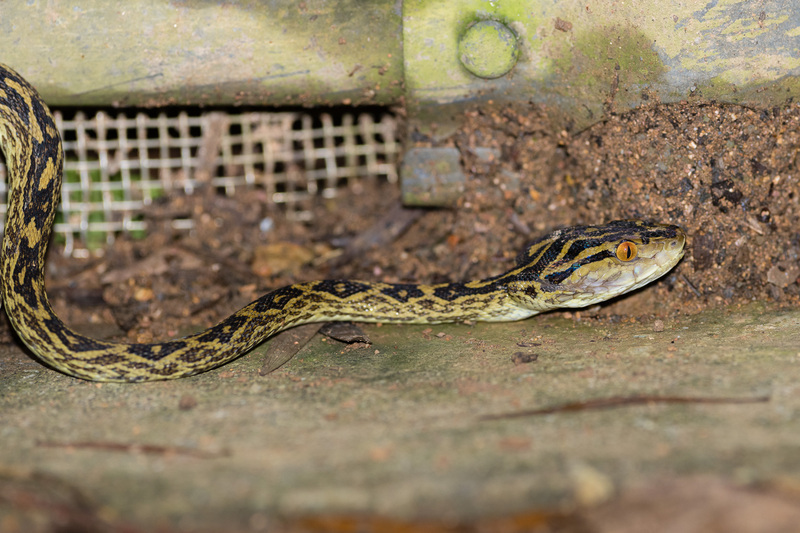 The Habu is nocturnal, while the mongoose is diurnal. So, instead of hunting snakes, the mongoose decimated the rail instead. 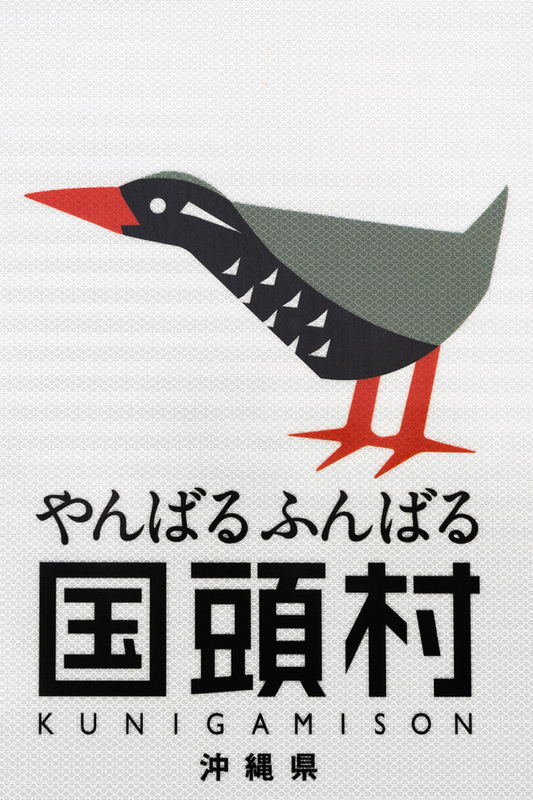 In 2000, a program to restore the number of birds was started by the Okinawan government. 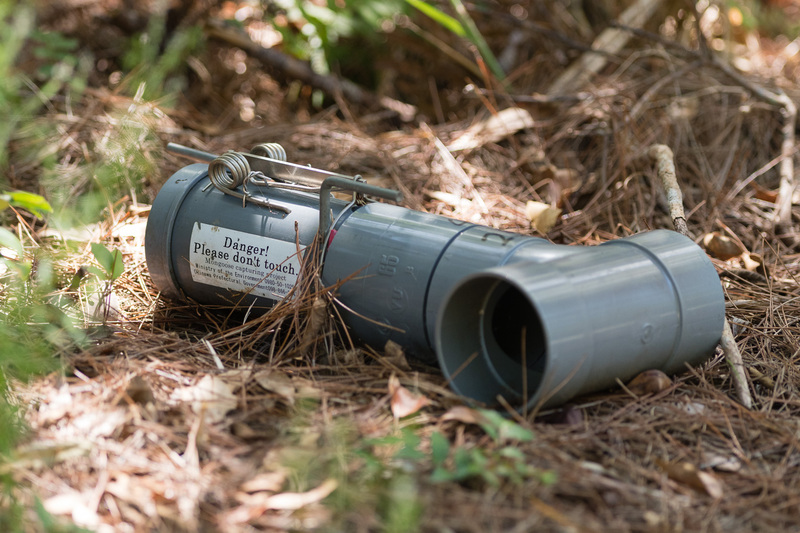 Since then, traps have been laid out to capture and kill the mongoose. Due to this measure, the numbers of mongoose have been reduced drastically. 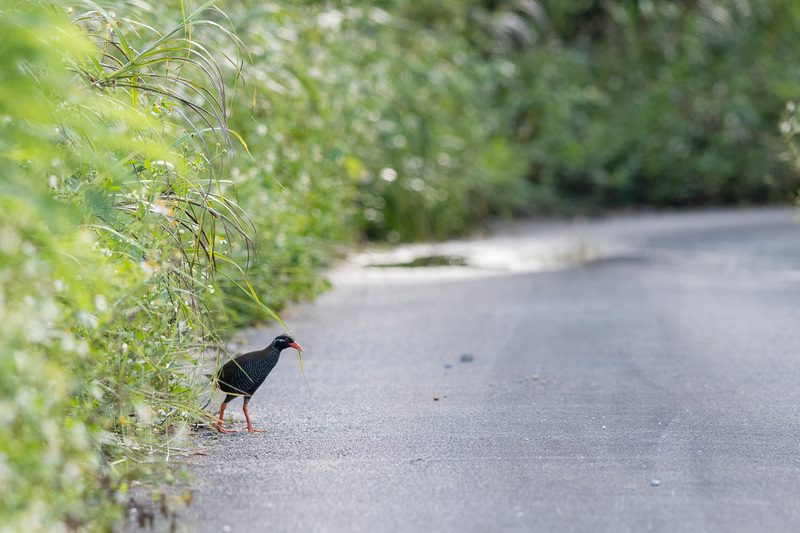 Since the Okinawa rail is such an iconic bird, and I’ve already photographed two other rare flightless rails, it seemed like a worthy and challenging target to see and photograph. 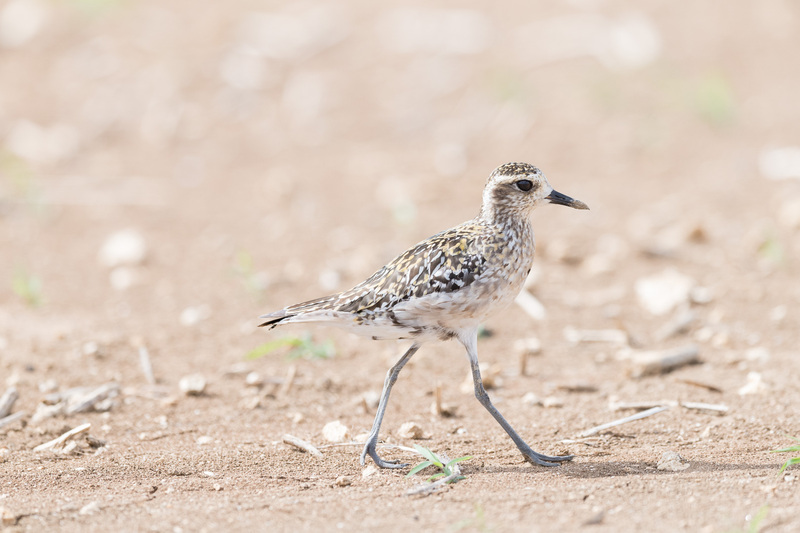 To help find the bird, I engaged the local tour guide Richard Cook, who was very knowledgeable and pleasant to be with. For one and a half days, we drove up and down many side-roads of the Yambaru National Park with our car windows down to listen for their distinctive calls. But all was silent, no Kuina. The absence of any birds calls at all was almost creepy. Maybe that unusual silence was due to the imminent typhoon Trami, which was to hit Okinawa some days later, leading to a power outage lasting for almost four days. Of course we also looked out for other bird species and critters along the way. Richard knew about a place where Ryukyu Robins normally show up. As promised, I was able to get a nice shot of the male, although in a pretty dark corner of a parking lot. 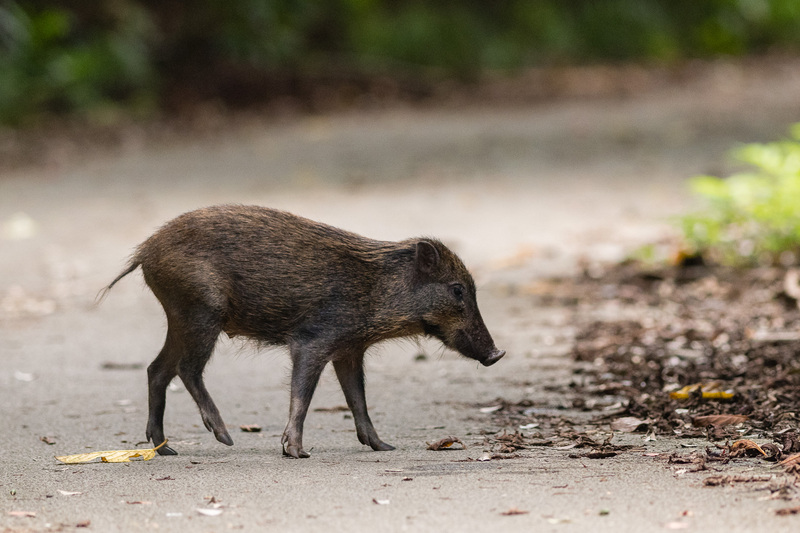 Also, on one of the forest roads, we came across a Japanese boar. What a cool find! Nearing the end of my first full day tour, we drove up once more a small, overgrown road behind some pig farms and stopped at the top of a hill to listen for the rail’s distinctive call. There, we finally got rewarded for our search. There were calls, not only from one individual, but at least three, all very close by. Unfortunately none of them walked out of the dense roadside vegetation right next to us, but at least I got two sightings further down the road. 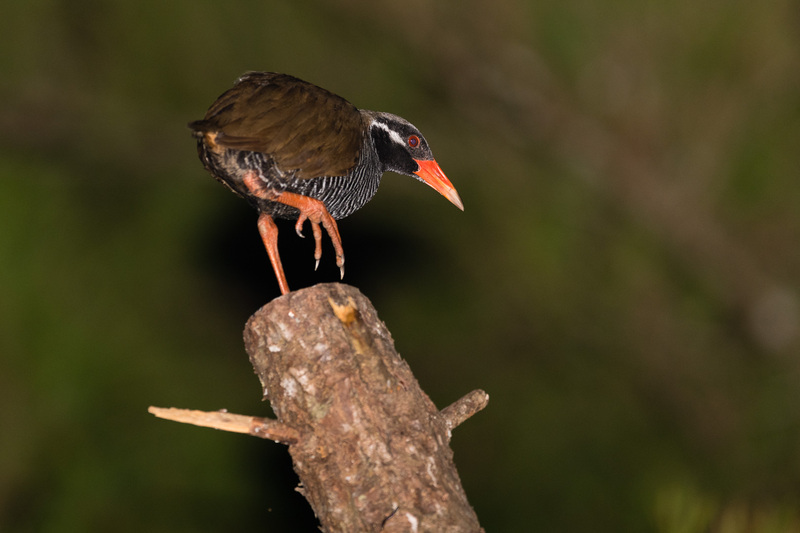 At night, the rails perch in trees above ground to be safe from predators when sleeping. So the next day we took up our search mid afternoon and continued well into dark. 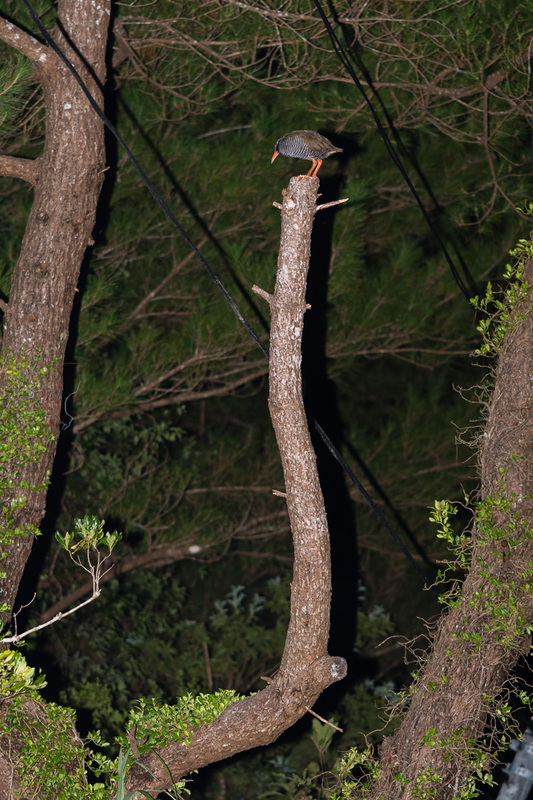 Using our flashlights we were able to spot a rail resting on top of a sawed-off tree trunk. How on earth did the bird get up there? 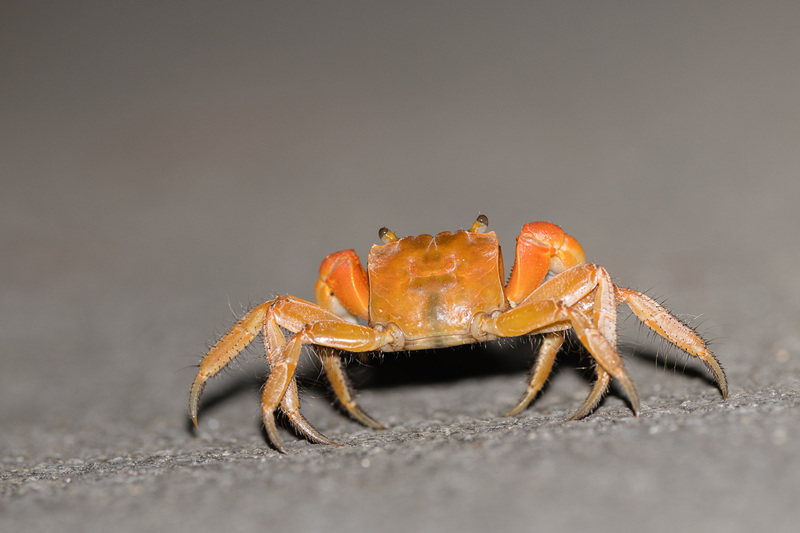 Richard was so kind as to buy and lend me a flash, which proved very useful that night, not only to capture the rail, but also for photographing a crab in the middle of the road. 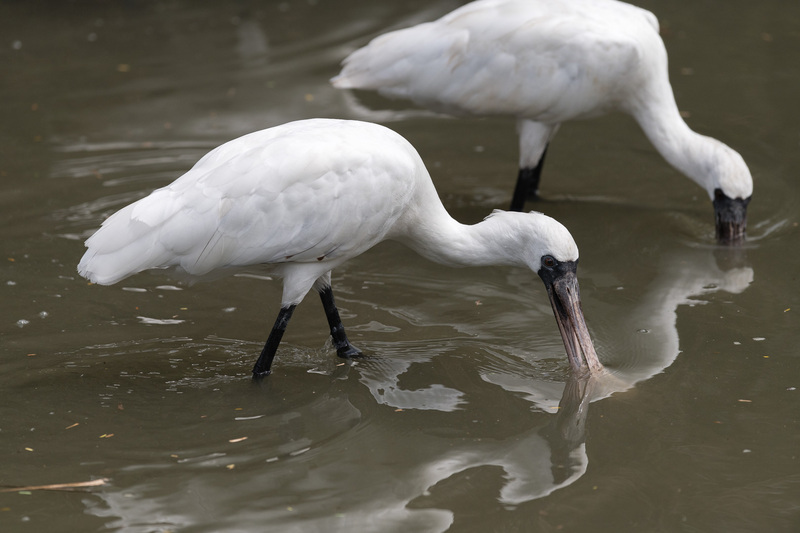 On my last half-day tour, we met down south near the airport in Naha at a konbini (Japanese for convenience store) to take pictures of the rare black-faced spoonbill. Only an estimate of 2000 birds remain in the world. The location was an ugly brackish water pond strewn with garbage and surrounded by roads and buildings, but apparently one of the best spots to photograph this bird from up close. Later, we drove through agricultural land, mainly rice and sugar cane fields to get some different species than the endemics in the north of Okinawa. 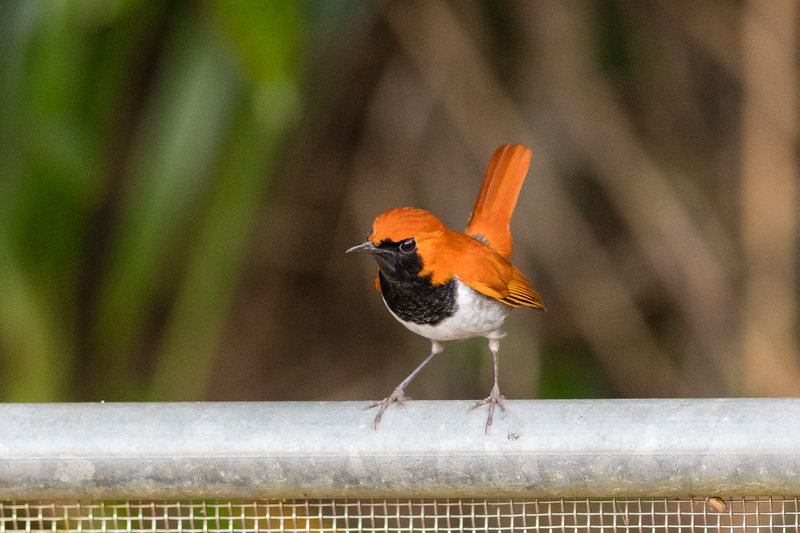 If you ever plan on going to Okinawa for birding or nature photography, I can fully recommend Richard as a guide. You can see more wildlife photos of Japan in my photo database. 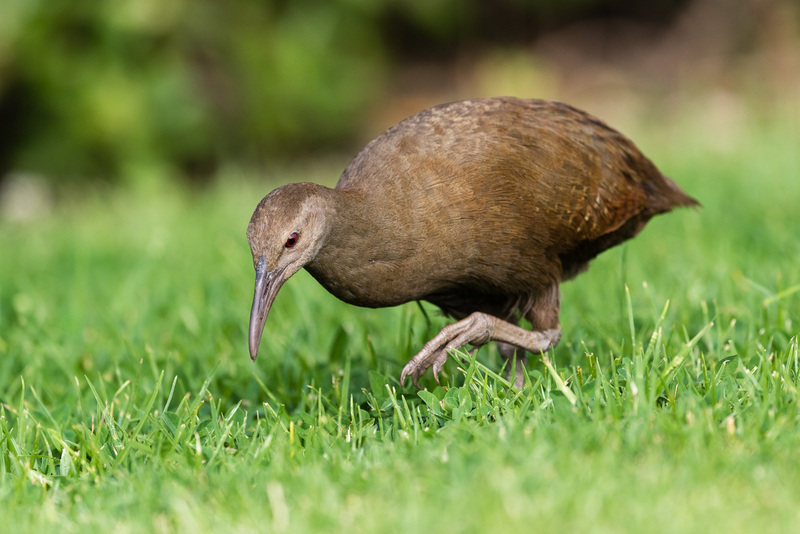 The Lord Howe Rail (Gallirallus sylvestris) was once one the of the rarest bird in the world with only 15 animals left. Thanks to captive breeding and successful eradication of feral pigs, cats and rats, its population is back to 250 individuals. Nikon D810, 600mm f/4E FL, exposure 1/2000 at ƒ5.0, ISO 500. 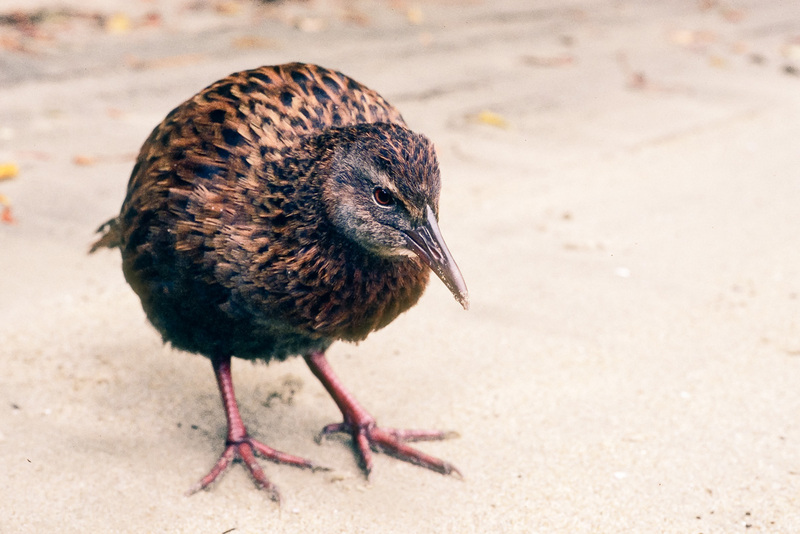 Weka (Gallirallus australis) at a beach on Ulva Island, New Zealand. Nikon F90x, Kodachrome.